2013 is a big anniversary year for classical music. It’s the bicentennials of Richard Wagner (May 22, 1813) and Giuseppe Verdi (October 10, 1813); the centennial of Benjamin Britten (November 22, 1913); and the 100th anniversary of the premiere of Stravinsky’s The Rite of Spring (May 29, 1913). 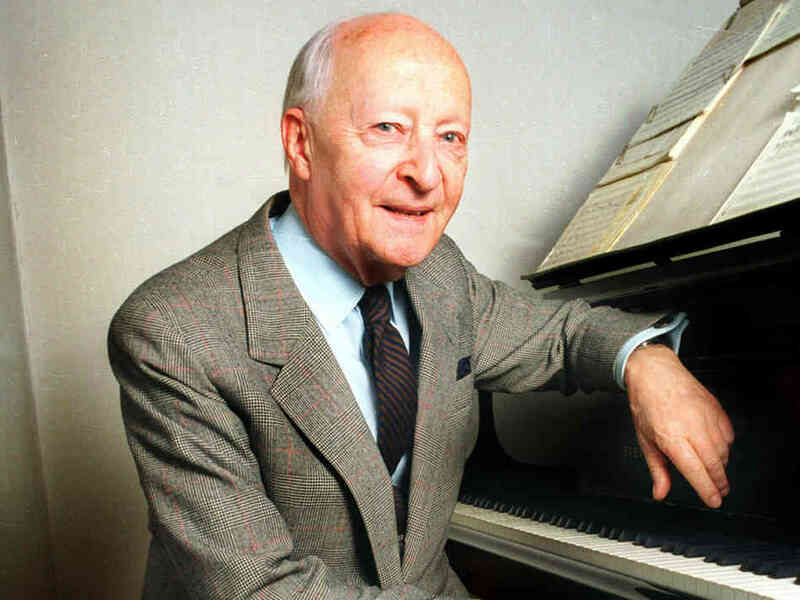 Perhaps a bit lost in all the hullabaloo–quite unfortunately, I must say–is the centennial of the great Polish composer Witold Lutosławski, whose 100th birthday is today. The LA Phil did its part last month when conductor laureate Esa-Pekka Salonen came to town and led a series of concerts that included the final work Lutosławski wrote before he died in 1994: the brief, but dazzling Fanfare for the Los Angeles Philharmonic. When he was here last month, Salonen talked about the influence of Lutosławski in his life and in the life of the LA Phil. I’ll leave you with this: a rare video of Lutosławski himself conducting some of his own music. Please enjoy…and raise a glass as we remember this great composer on this, his 100th birthday.